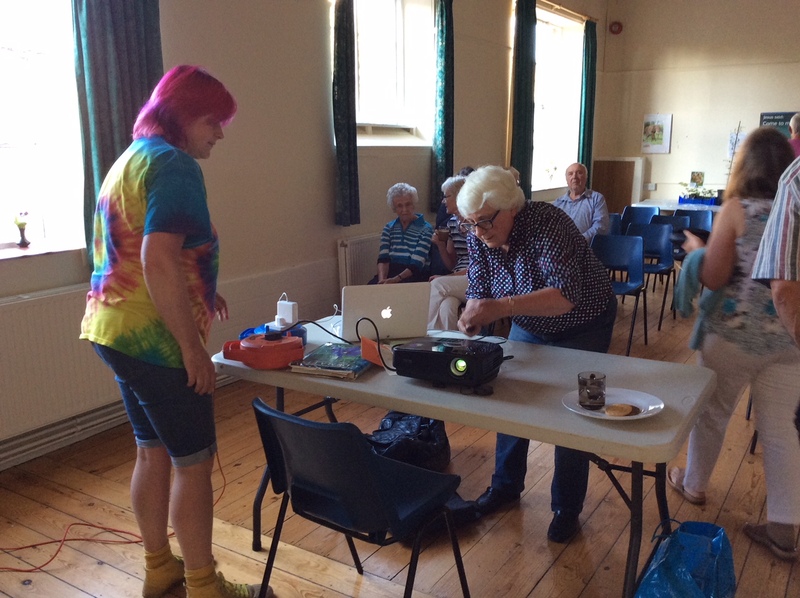 Our June meeting was a talk by Sue Bedwell on the subject of clematis and related plants. We learnt that the clematis family is a diverse one, with celandine, aconite, anemone, hepatica, aquilegia and buttercup all included. Sue emphasized that clematis need to be free draining in winter but with lots of water and feed in summer, so a drooping plant probably means lack of water, not clematis wilt! When it comes to the ‘perennial ‘ question about pruning clematis, Sue says she goes by the rule of pruning after flowering, but reassured us all that they are very forgiving plants and will usually just shoot again no matter what we do to them. We have a busy July, with our second plant sale and coffee morning on Saturday 7 July. All welcome to come for coffee and grab a bargain. Then our next talk is on Monday 9 July, when Rosy Hardy from Hardy’s Nursery will be telling us about late summer flowering perennials and grasses. The following Monday we have a trip to the Hidden Gardens of Burford, when we are admitted into some of the secret gardens in the town (followed by cream tea). There are still a very few spaces left on this trip – please contact me if you would like to be included.